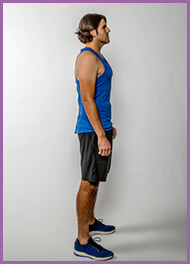 The AdvoCare Slim & Trim Competition ended at 11:59:59 PM CT on March 18, 2019. 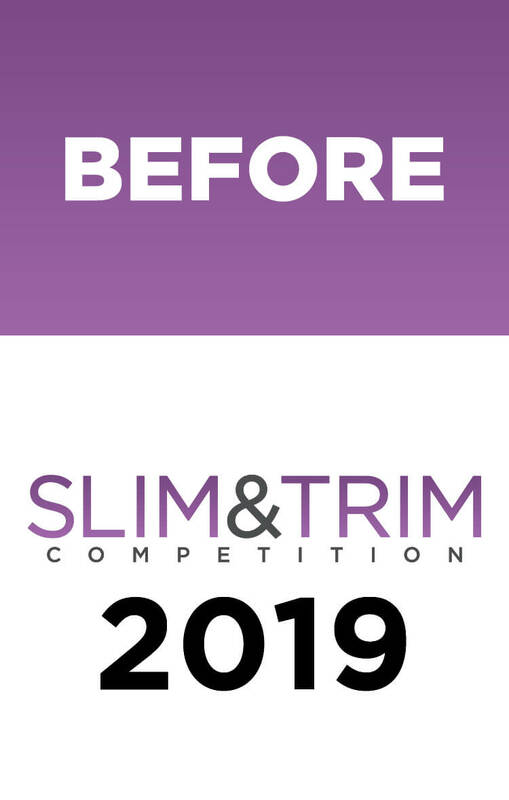 The Slim & Trim Competition begins 12/19/2018 8:00 pm CT and ends 3/18/2019 at 11:59 pm CT. Purchase and use of Slim & Trim packs for 56 days and completed competition entry is required. See full rules for details on eligibility, competition requirements, purchase requirements, and prizes. Open to legal residents of the United States and its military installations, Puerto Rico, and Canada ages 18 years old or older at the time of registration. Void where prohibited. 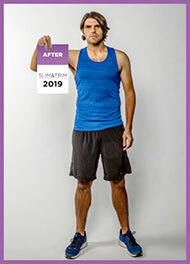 *Must purchase two (2) Slim & Trim 28 or four (4) Slim & Trim 14 packs by 2/19/19 or combination that totals 56 days of products to be eligible to compete to win. Purchase deadlines apply. 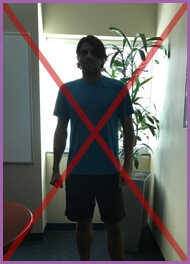 See Official Rules. Display the “date validation” image in one front view photo. 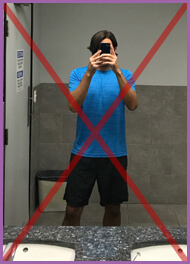 Please do not hold a newspaper in the photo. 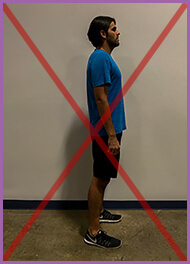 Photos that do not meet the submission requirements may impact final score.